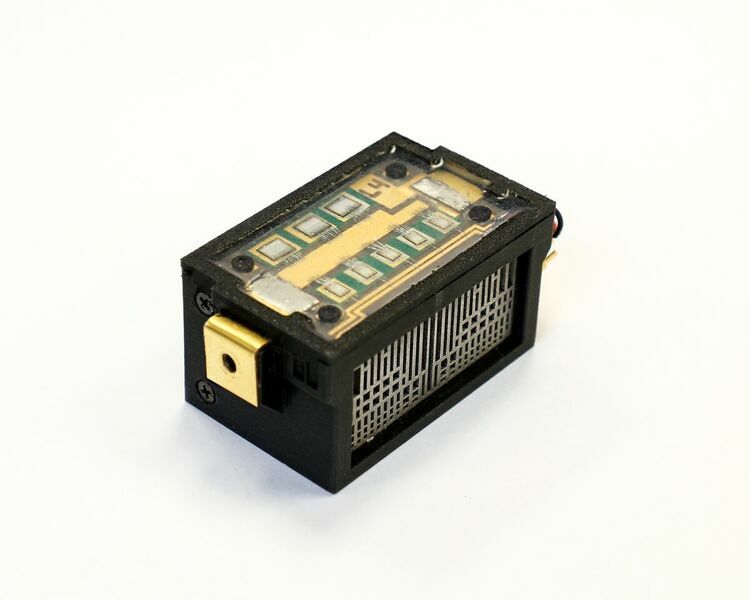 June 1, 2018 – Researchers at Oak Ridge National Laboratory have designed new components for a solar power inverter that pack more energy into a smaller package, paving the way for more powerful and efficient solar installations. The devices convert the DC power generated by solar panels to the AC power required for the electrical grid. The solar inverter’s air-cooled heat sink, designed via a machine learning algorithm and then 3D printed, siphons heat away from the device. The inverter also makes use of a silicon carbide power stage component to handle 50 kilowatts of electricity with up to three times volumetric density compared with standard inverters, all while converting power at 98.4 percent efficiency. 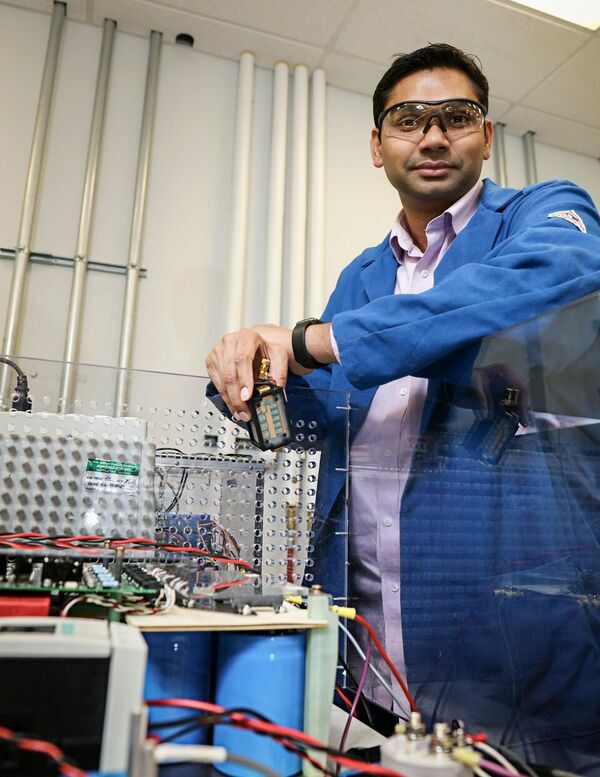 “Using these technologies, we can push the temperature and frequency higher while limiting power loss during conversion,” said ORNL’s Madhu Chinthavali. Partners at National Renewable Energy Laboratory and University of Purdue are collaborating to further optimize inverter performance for solar and grid applications.